Google Lens – What is it All About? 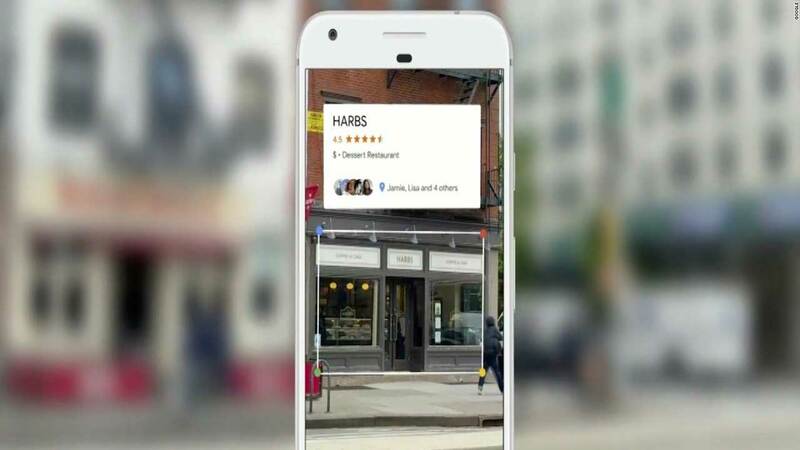 With Google’s I/O conference coming to an end, the one thing on everyone’s minds is Google Lens. In case you don’t know, Google Lens is a tool introduced by the search engine giant that will help integrate it with a smartphone’s camera. What this means is that when you take a photo using Google Lens, it will be possible for your camera to recognize objects and then search for them over the World Wide Web. However, there’s more to it than that. During the conference, Google’s CEO, Sundar Pichai presented a few examples to show how Google Lens works. In one of the examples, a picture of a restaurant menu printed in a foreign language was taken. With Google Lens, he acquired not just a translated version of the menu, but pictures of the dishes as well. Apart from that, users can also acquire information from Google Maps and Google My Business with it. For instance, once a restaurant’s picture is taken, it will allow users to read its reviews, go through its contact information and so much more. Pichai further went on to demonstrate the ways in which Google Lens is expected with work with Google Assistant. When a picture of a marquee outside a venue was taken, Google Assistant offered help with adding the event to Google Calendar and buying tickets for it. When is it expected to launch? Pichai did not mention when users can expect Google Lens’ launch. However, he did mention that it will not be a standalone app. He further mentioned that the app will be available via Google Photos and Google Assistant.